After my serious posts of late I thought I’d end the year with a bit of humour… Bought my son a new pair of Puma trainers yesterday and I wanted to share a couple of gems that I discovered on the box. 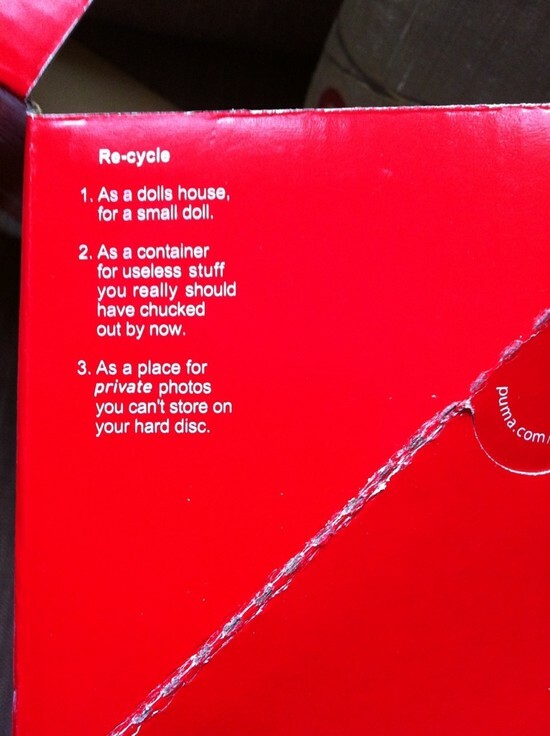 The second is even better … I was looking at the box to see if I could recycle it and came across these unique instructions. 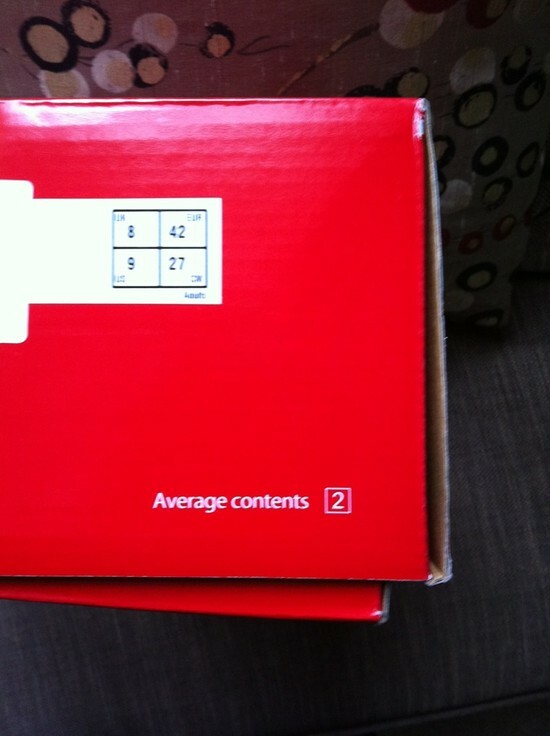 It’s amazing how something as simple as a shoe box can make you smile. Next postCustomer Service whose job is it anyway?